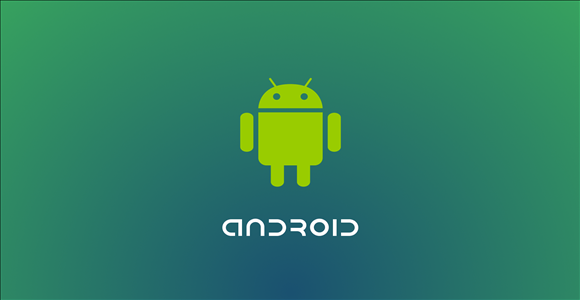 Sometimes we want to Download Android Applications on our computer in order to give it to a friend or published on our website or for any reason. 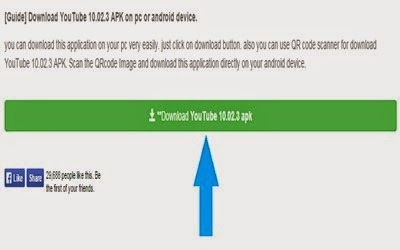 First, you must enter into downloader-apk. 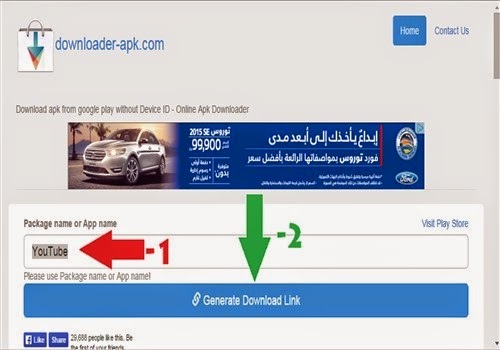 From the link Shown Down Then in the rectangle write the name of the application you want to download. 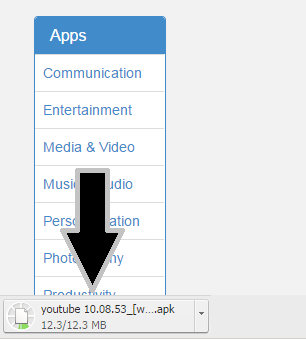 And it will be for example, the application of youtube.